My husband and I stayed here for a night and it was great. 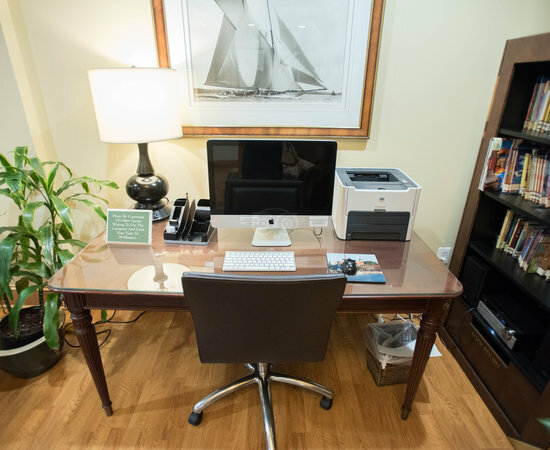 Friendly staff, free breakfast, indoor pool, and close to the mall. Fairly easy, short drive to downtown Annapolis. I think they offer a shuttle too but we didnt use it. Would definitely stay again if in the area. Cookies were a bonus! 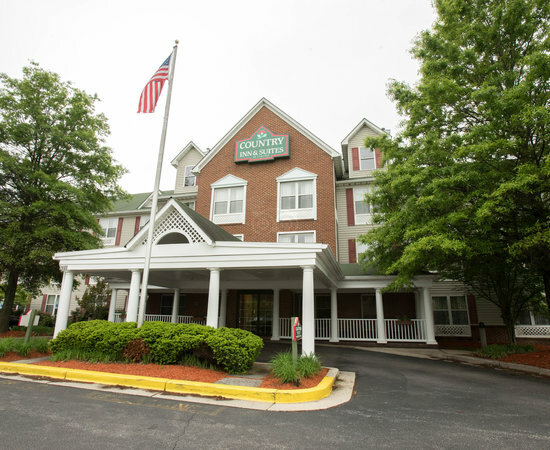 Hi Adventure67309002987, Greetings from Country Inn & Suites by Radisson, Annapolis, MD Hotel. Thank you for taking the time to tell us how our staff efforts to provide a comfortable and convenient experience have been successful. I am excited to hear that we have been an important part of your travel convenience. We look forward to serving you again and giving you another five star experience. Great location and free shuttle to Ram’s Head music weekend! There is a free shuttle to Ram’s Head and back. Easy to request shuttle. Driver is very friendly and fun to talk with. Hotel is clean, staff is professional. They offer great breakfast options. Greetings from Country Inn & Suites by Radisson, Annapolis, MD Hotel. Thank you so much for your compliments to our free shuttle service! It is heartwarming to hear of how our efforts to impress you with our hospitality, comfort and convenience have been successful. We can't begin to tell you how much we appreciate your five star review, and we can't wait to serve you again! Have a great day ahead. Overall great stay. No complaints. Will definitely be first hotel of choice next visit to Annapolis. 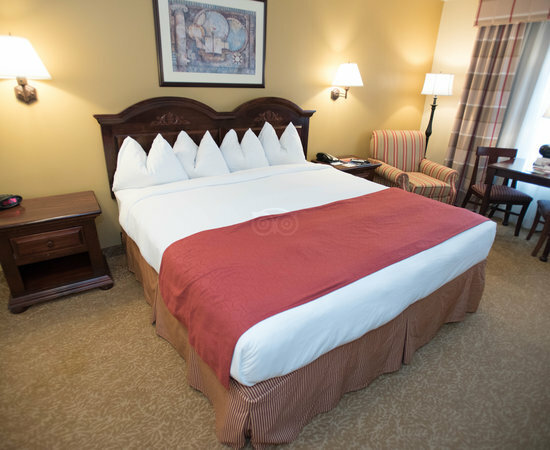 Quality and condition of hotel in general and rooms are great. Rooms super clean, upgraded bathrooms and Cookies a plus available 24 hours a plus!! Passenger793343 Thank you so much for your compliments to our friendly services. It is very rewarding to hear from you on this matter and we appreciate that you have acknowledged our efforts to provide a clean, comfortable, and hospitable experience. We are overjoyed to hear that you had a great time with us and we thank you for sharing your experience! Pet area was located behind hotel. Not a very safe area to be in at night. The area itself was full of glass & garbage. There was no pet waste container. Lighting at night was poor. We paid $75 pet fee which was not mentioned on website prior to booking. Pam Thank you for taking the time to write this review and share your experience. 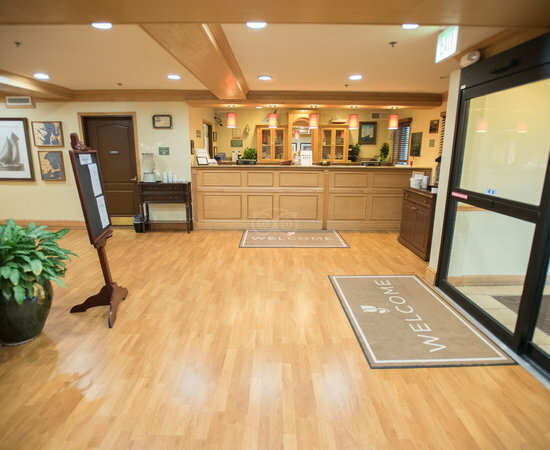 We want you to know that your feedback and description of your experience at our hotel is of the utmost importance to us. 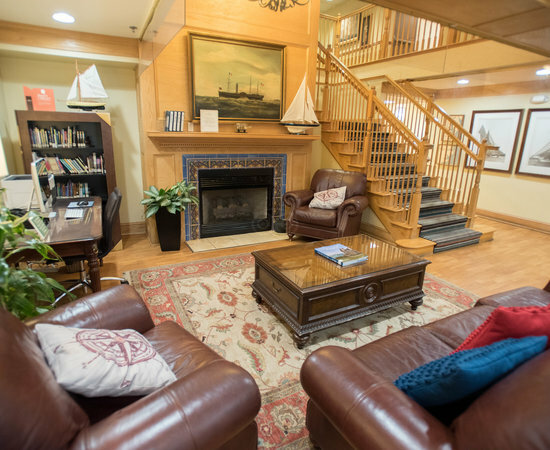 I hope our services and accommodations will exceed your expectations during your next visit!